The quack attack is back jack! 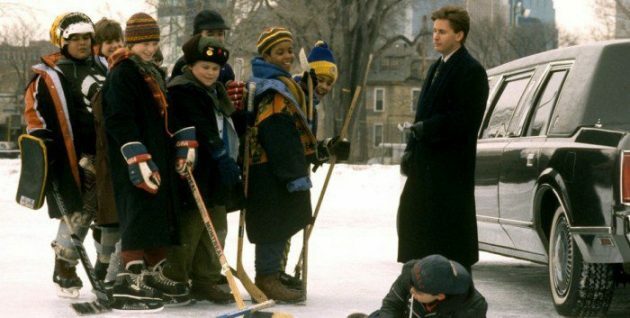 A new television series based on Disney’s classic hockey movie “The Mighty Ducks” is reportedly in the works. The series is in early development and does not yet have a network attached to it. It is unclear whether this new series would serve as a sequel or a reboot of sorts for the original series of films. The series is in very early stages of production and does not yet have a script written. Emilio Esteves, star of the films, is not yet attached in any way to the project. This would not be the first time the avian hockey team made its way to television. 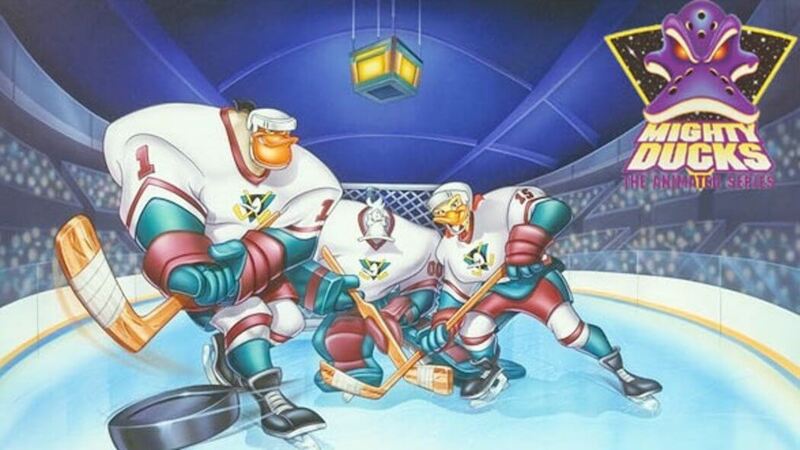 “Mighty Ducks: The Animated Series” turned the team into hockey stick-wielding duck superheroes in the late 90’s. “The Mighty Ducks” was released in 1992 and instantly became a beloved classic.